Johnston Carmichael has strengthened its restructuring team with the appointment of a new director in its Glasgow office. 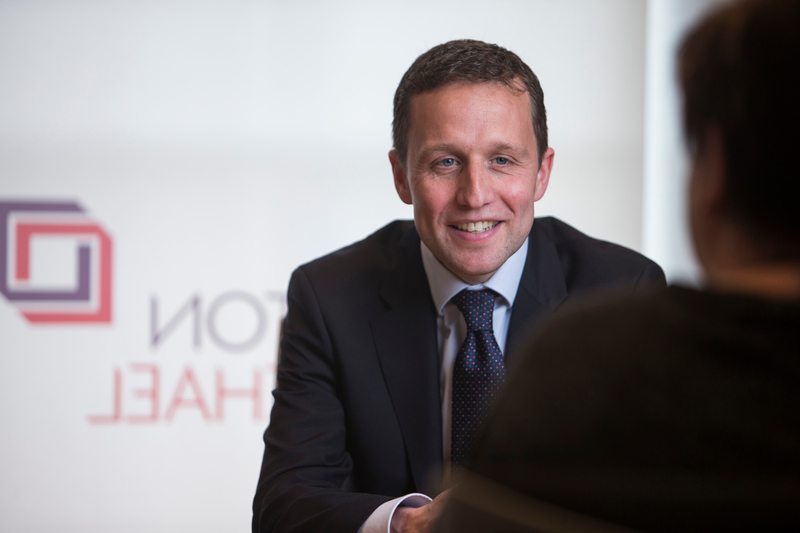 Graeme Bain, a qualified insolvency practitioner, is experienced in all aspects of personal and corporate insolvency. A strategic hire, Graeme will not only strengthen the firm’s credentials for contentious and complex assignments but will also support the wider development of the practice. Johnston Carmichael's restructuring team, led by Matt Henderson, is arguably now one of the strongest teams of insolvency practitioners in the country with the widest geographical coverage. Johnston Carmichael’s restructuring team’s services include formal insolvency appointments, stakeholder support services, negotiations with lenders and creditors, viability reviews and monitoring and debt recovery. Find out more about the Johnston Carmichael Restructuring team on our dedicated Restructruing page. Richard arrives after more than 10 years at PricewaterhouseCoopers, with significant experience in major corporate recovery and restructuring projects in the global energy sector, including the sale of interests including oil fields and large-scale businesses in the supply chain.